Registration is now open with early bird rates in effect until April 12! 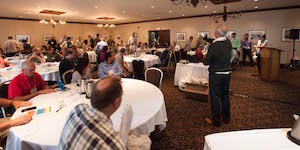 The 2019 Workshop on River Ice will be held in Ottawa, Ontario, Canada. We look forward to seeing you there May 14-16. A short course on floods due to ice jams will follow on May 17. Ice processes play a dominant role in the hydrologic regime of northern rivers and are intimately related to the life cycle of many aquatic, terrestrial, and avian species. CRIPE is a sub-committee of the Canadian Geophysical Union - Hydrology Section. Our members include engineers and scientists with diverse technical and professional backgrounds from around the world who share an interest in river ice. Ice processes play a dominant role in the hydrologic regime of northern rivers and are intimately related to the life cycle of many aquatic, terrestrial, and avian species. The most serious impacts of river ice occur during ice-jam flooding, when loss of property and human life may be experienced. Evacuations, and even relocations, of entire communities are often prompted by ice jams. For Canada, it has been estimated that such events are responsible for annual damages of nearly one hundred million dollars. A far greater cost is attributed to missed hydro-power generation opportunities during the winter, owing to constraints imposed by river ice and the lack of pertinent knowledge to deal with them. 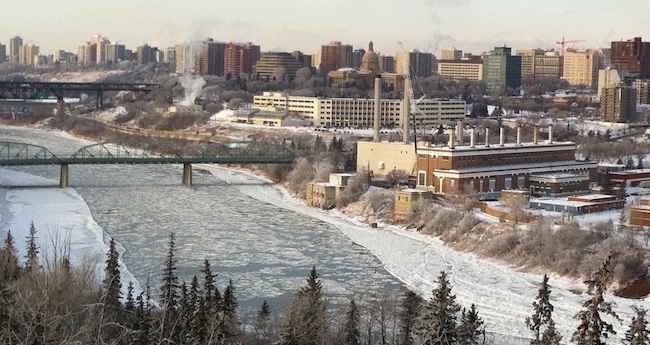 Aquatic ecosystems have, over time, adapted to the prevailing ice regimes of Canadian rivers. Changes to the ice regime can have serious ecological impacts as, for example, is illustrated by the “drying-up” of the Peace-Athabasca Delta, one of the world’s largest inland freshwater deltas, and home to large populations of waterfowl, muskrat, beaver, and free-ranging wood bison. Flow regulation after 1971 and climatic variations have contributed to less frequent ice-jam flooding of the delta and especially of the 'perched' basins, leading to considerable reduction in aquatic habitat. A capability to anticipate such changes is essential in dealing with the consequences of hydro-power generation, regulated effluents or accidental spills. The issue of global warming sharply underscores these concerns, especially for Canada’s North where resource development is accelerating and climatic changes are expected to be the most pronounced. Despite the socio-economic and environmental importance of river ice processes in many parts of the globe, river ice science is at an early phase of development, and many ice processes are only vaguely understood. The basic aim of the Canadian Committee on River Ice Processes and the Environment is to help bridge this gap. Our bi-annual workshops provide a forum to share knowledge and advance our collective understanding of river ice processes and their impacts on our society and the environment. Participants include students, researchers, and practitioners from across North America and overseas. 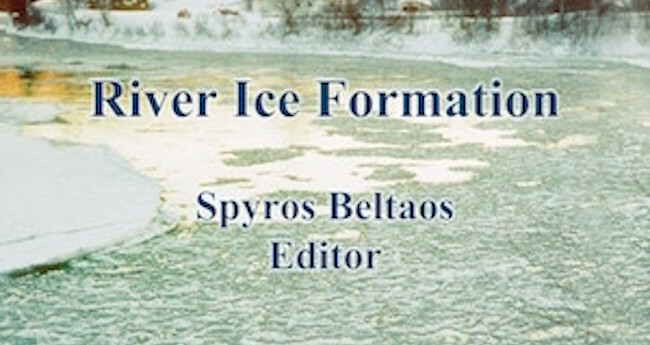 Papers and related publications from past proceedings of the Workshop on River Ice can be searched and downloaded from our site. CRIPE and its members have also published several state-of-the-art reports, monographs, and books. Subscribe to our e-mail distribution list to stay informed about upcoming events. Our website and the mailing list are the best ways to find details about our upcoming workshops.